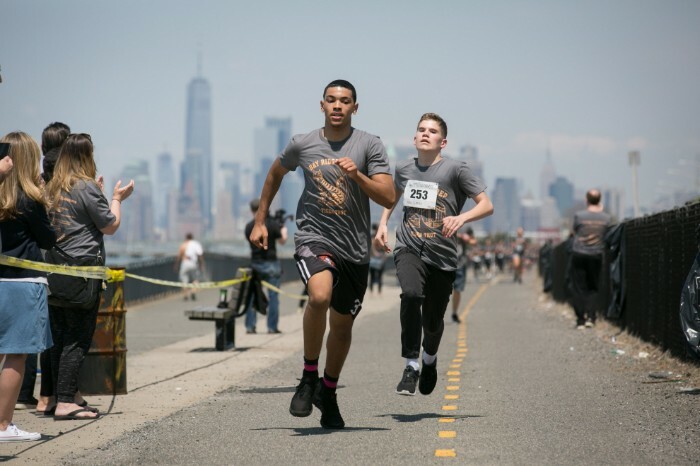 Under sunny skies on Monday, May 8, 2018, just over 550 people gathered on Shore Road Promenade for the 20th running of Bay Ridge Prep’s annual fun run. 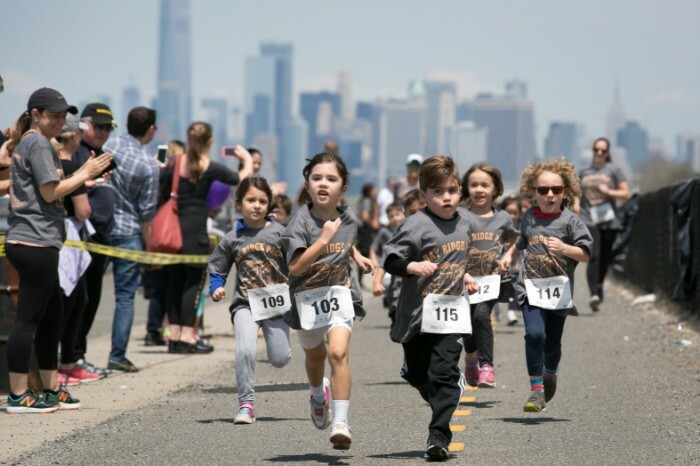 The Tiger Trot, a quarter-mile sprint for younger students and a 1.1-mile race for older students and adults, takes runners on a quick course that offers stunning views of the Manhattan skyline, Statue of Liberty and the Verrazano-Narrows Bridge. 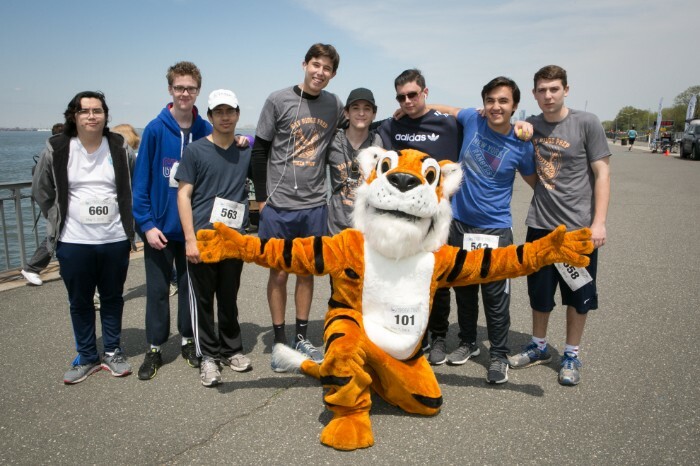 The Tiger Trot also serves as a major fundraiser for Bay Ridge Prep. Preliminary numbers indicate that the school community raised over $100,000 this year to support ongoing professional development for the outstanding faculty of Bay Ridge Prep, as well as support arts, athletic, and co-curricular programs. After the Tiger Trot, runners and spectators enjoyed bagels at the 81st Street Gym while the lead runners in each category were presented with trophies. Full race results can be found in the link below. It is important to note that race times are recorded for each runner from the time a runner and his/her bib crosses the starting line to the time he/she crosses the finish line. Because runners start the race in waves, it is possible that a runner may cross the finish line but still have recorded a faster race time than a runner who has already crossed the finish line. Bay Ridge Prep thanks its 2018 team of Tiger Trot parent volunteers that offered up their time and energy in support of the largest school-wide event of the year! Bay Ridge Prep acknowledges the following local businesses that donated gift certificates or prize items to the 2018 Tiger Trot. Prizes were distributed to parent and faculty division winners of this year’s Trot. Donations for the Tiger Trot will be accepted until May 31, 2018. If you would like to make a donation to the Trot, please visit the sponsorship page. 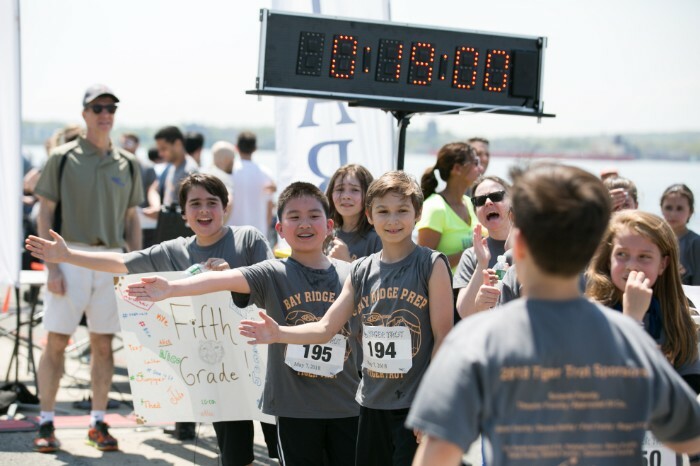 Founded in 1998, Bay Ridge Prep is an independent, K-12 college preparatory school offering exceptional courses and intimate class sizes in a socially-mature and positive environment.